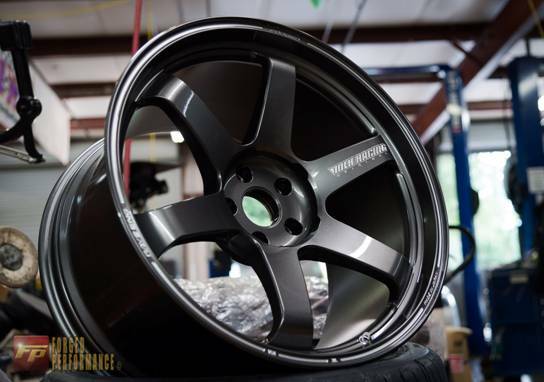 ONLY COME IN 20" PLEASE CALL FOR SIZE AND PRICING! 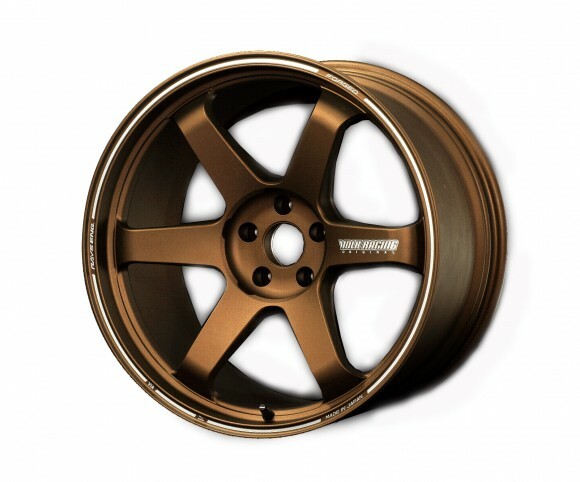 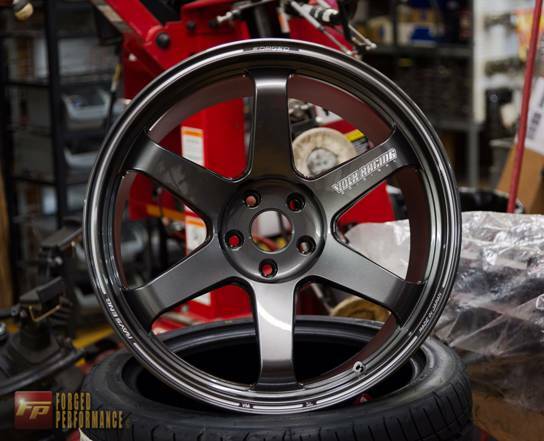 Rays is proud to announce the creation of the Volk Racing TE37 Ultra. 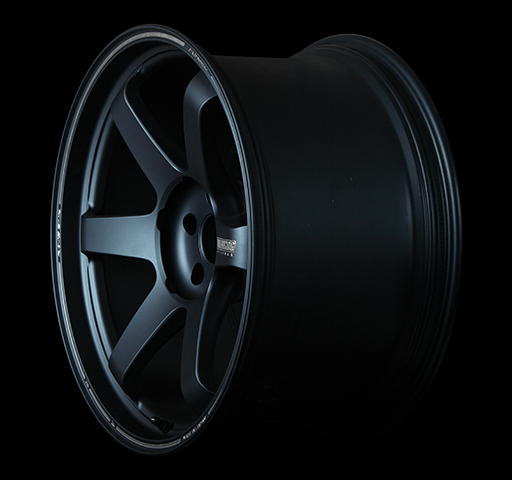 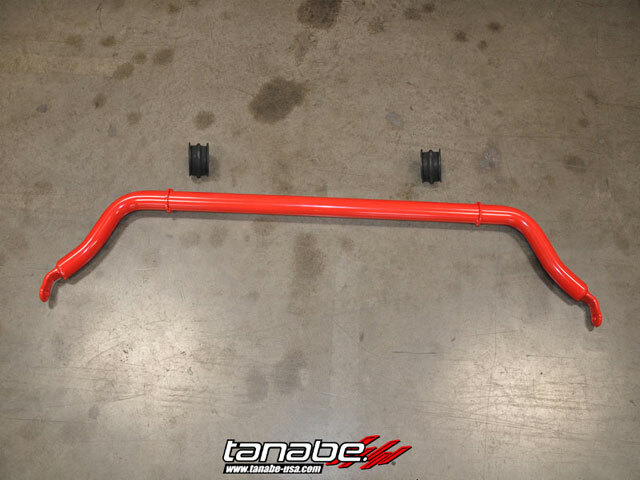 The ability of creating advanced designs and keeping up with modern wheel and the demand to continue to create the flagship TE37, the TE37 Ultra had to be created. 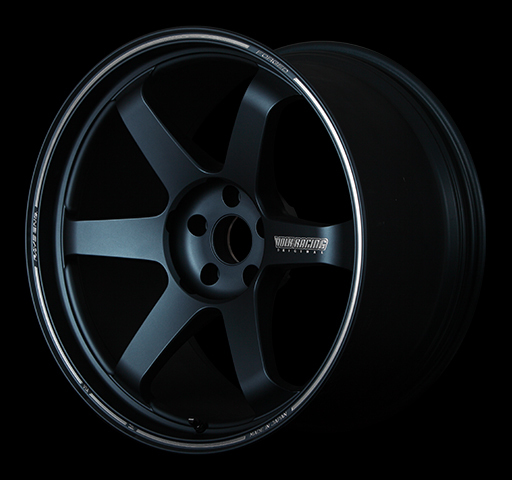 The TE37 Ultra is the culmination of technologies learned from the original TE37 and its spoke design, the machining techniques of the TE37SL, and the barrel construction of the TE37RT. 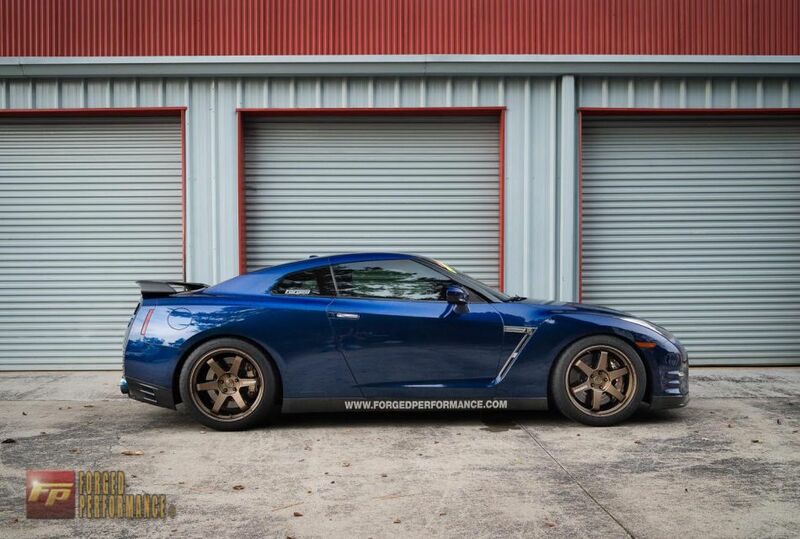 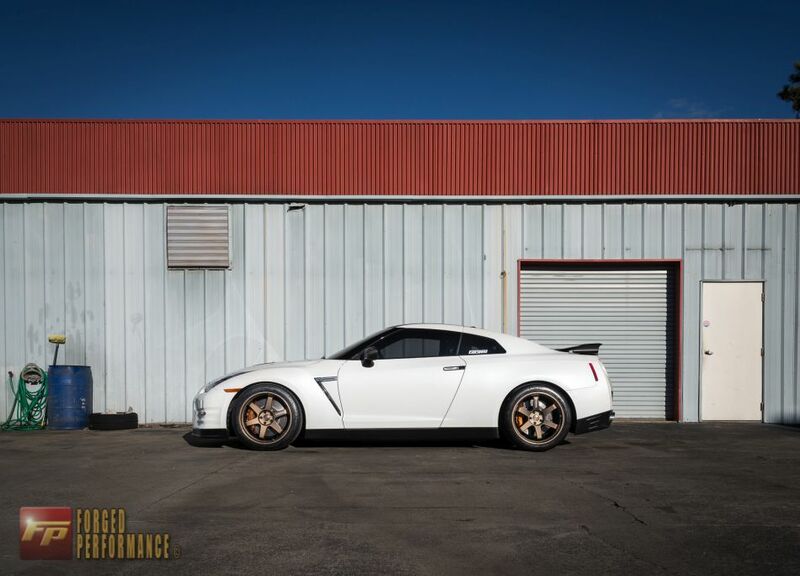 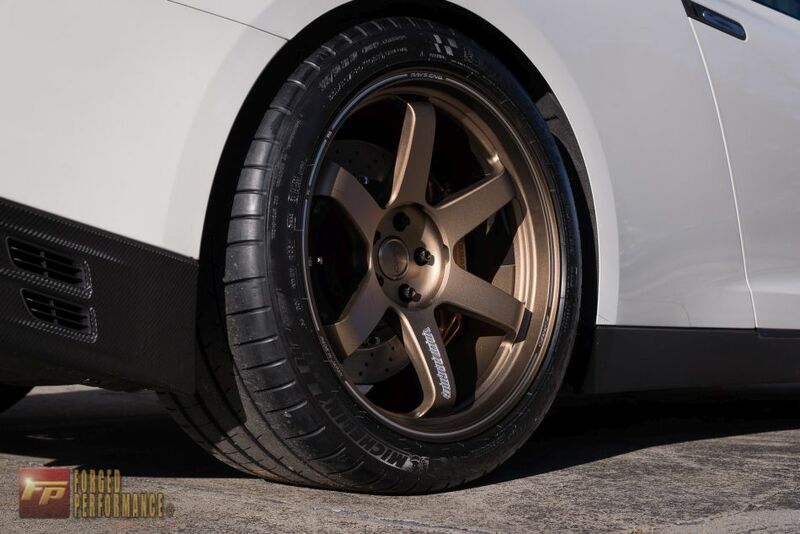 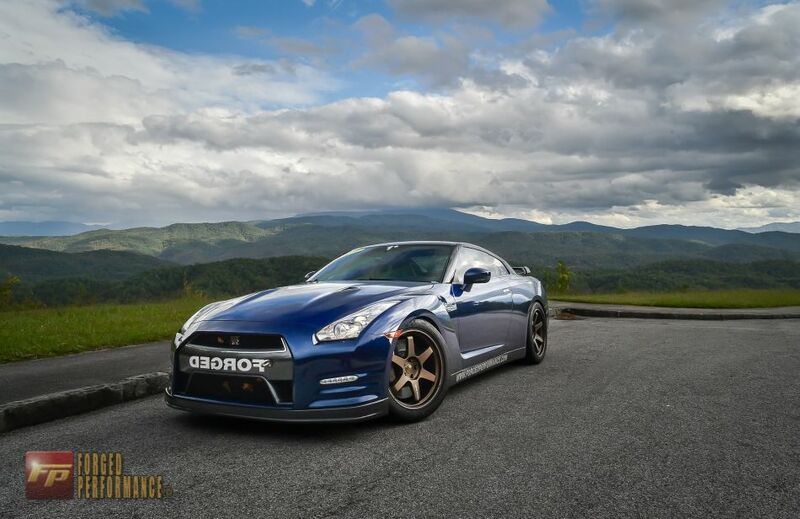 With these lessons learned, the TE37 Ultra stands to be the lightest and strongest 20 inch forged wheel on the market. 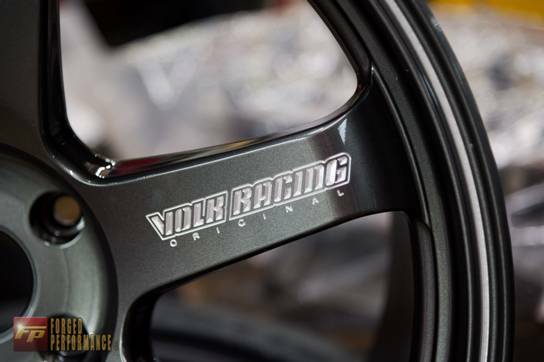 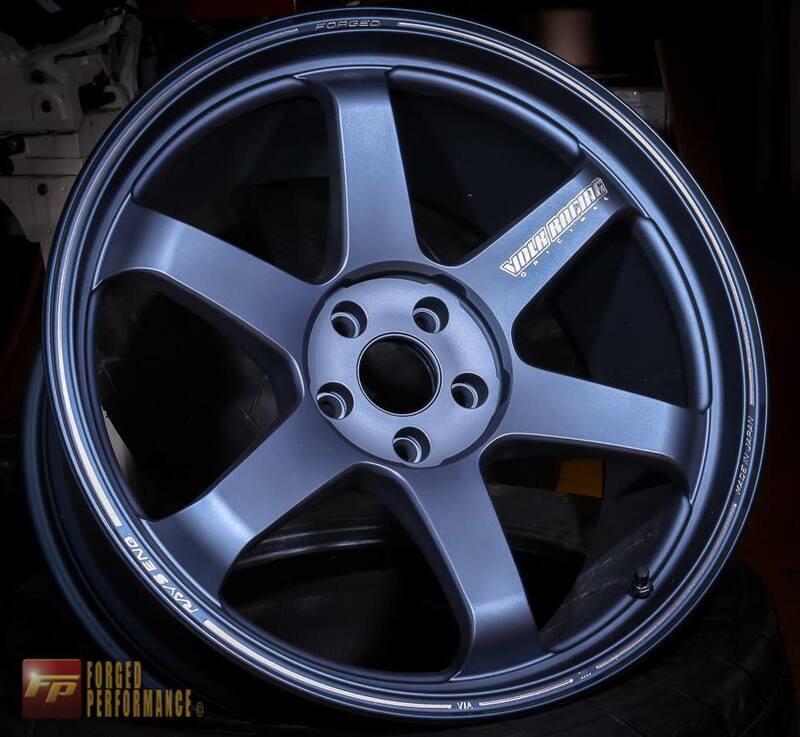 The TE37 Ultra will also be taking machining to a new class with the new “3D” Volk Racing Original logo on the rim spoke. 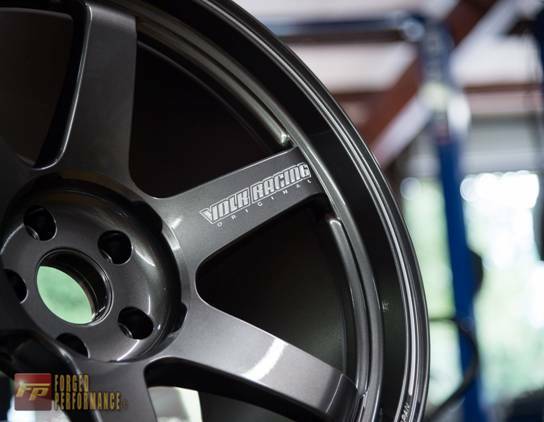 The rim flange will also see the “Rays Eng.”, “Forged”, “Made in Japan”, JWL, and VIA logos machined along with a machined stripe similarly found on the TE37RT. 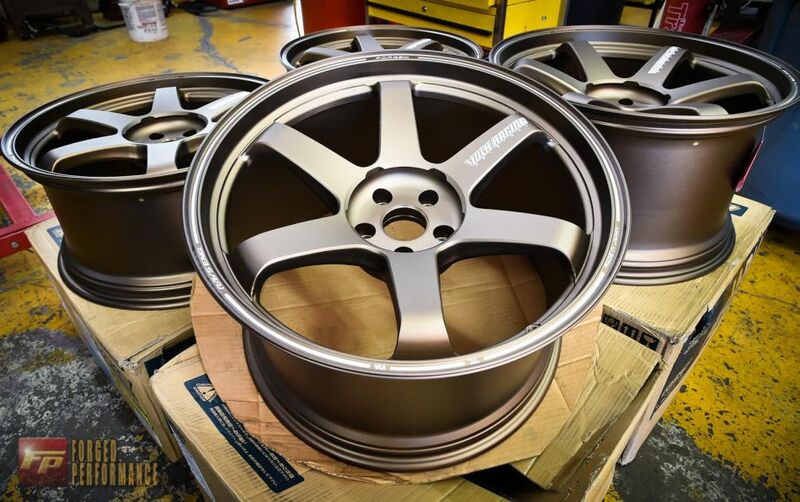 The wheel center sees a new technique to not only add to the looks of the stunning TE37 Ultra, but add additional strength.